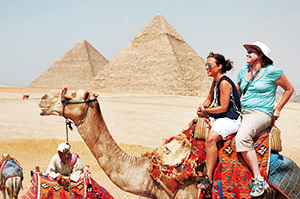 Experience the impressive history of Greece coupled with the biblical wonders of Israel on this fully-guided 12 day tour. You will enjoy an unforgettable journey to some of the most popular sites Israel has to offer, such as the Mount of Beatitudes and Golan Heights, while learning first-hand about one of the most ancient civilizations known to man. Daily breakfast and dinner in Israel. Breakfasts included in Greece. Follow Paul's ministry and visit the Agora, the Temple of Apollo and the Roman Odeon. Visit the Temple of Olympian Zeus, the Academy, as well as the new Acropolis Museum. This tour consists of our “Signature Tour” the “Roots of Your Faith” tour and a 3-day extension tour of Greece. 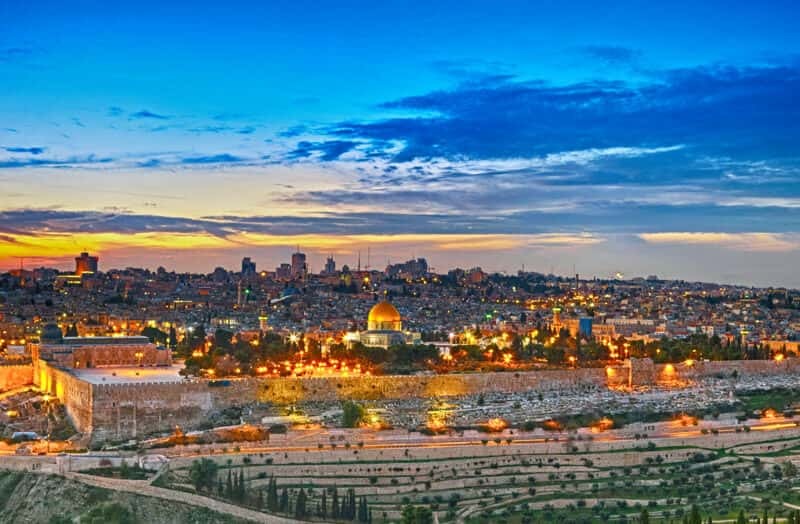 Once you complete your tour in Israel, you will join a new group of travelers in Greece, where you will experience the beauty, culture and history of this amazing city. Today we leave on our flight to Israel. 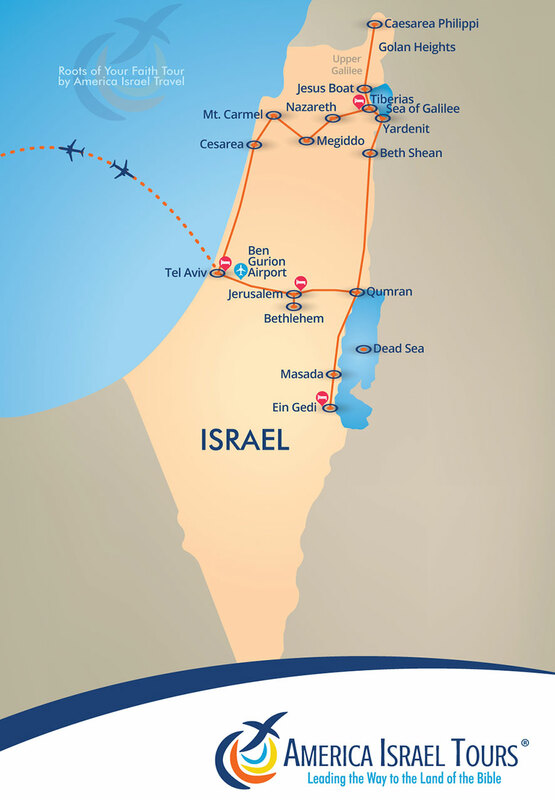 Our representative will meet you at the airport once you arrive at the Ben Gurion International airport. After arriving to the hotel, we will enjoy dinner and meet the rest of the group. We will start the day with a visit to the Caesarea Maritima, the beautiful Mediterranean seaport where it is believed that the Apostle Peter baptized the first gentile converted to Christianity. Next to Mount Carmel, believed to be where Elijah had his fire-lighting challenge. Elijah’s challenge came during a period after successive kings “did evil in the sight of the Lord” (1 Kings 16:30). Visit Tel Megiddo and the Valley of Armageddon, the site named in the Book of Revelation is believed to be where the future battle between evil and good will take place. This is also an important archaeological site in Israel. We will now visit the iconic site of Nazareth and the Church of Annunciation. Believed to be where angels announced to Mary she would have the Son of God and the hometown of Jesus and Joseph. Next we will visit Mount Precipice, believed to be where the supposed attempt was made to throw Jesus to his death and also where 13 Neanderthal skeletons from more than 50,000 years ago were found. We will also visit Cana of Galilee, the location of the wedding feast miracle. Back to our hotel for dinner! 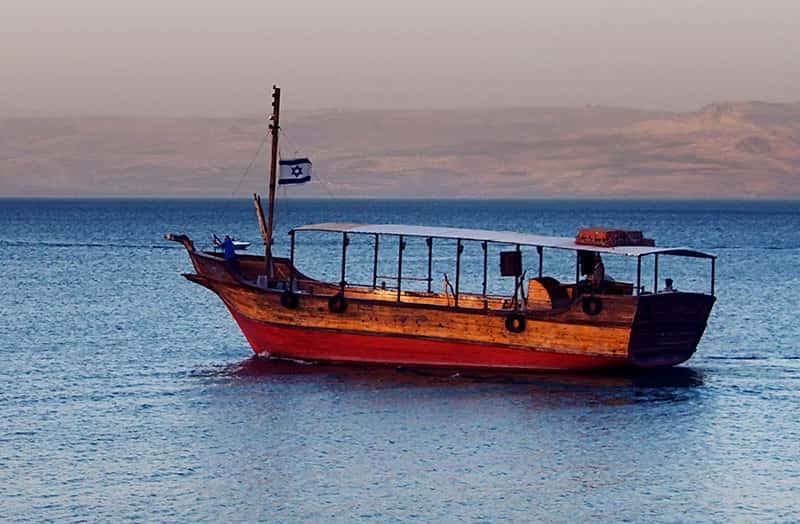 Today we start the morning with a boat ride of the Sea of Galilee, get those cameras and smartphones ready! Next we visit an ancient boat from the times of Jesus. We will also visit the Mount of Beatitudes, believed to be where Jesus met his apostles after his Resurrection and told them to “make disciples of all nations” (Matthew 28:16-20). After enjoying the lovely views at the Mount of Beatitudes, we will drive up the Golan Heights and stop at the Banias Springs in Caesarea Philippi. It is believed that in Caesarea Philippi is where Jesus proclaimed he would create a church and he gave Peter authority over it. “And I tell you, you are Peter, and on this rock I will build my church, and the gates of Hades will not prevail against it. I will give you the keys of the kingdom of heaven, and whatever you bind on earth will be bound in heaven, and whatever you loose on earth will be loosed in heaven.” (Matthew 16:13-20). Next to the town of Tagbha, the site where Jesus fed a multitude of people with 2 fish and 5 loaves of bread. We end the day by visiting the ancient town of Capernaum, where Jesus ministered 2,000 years ago. 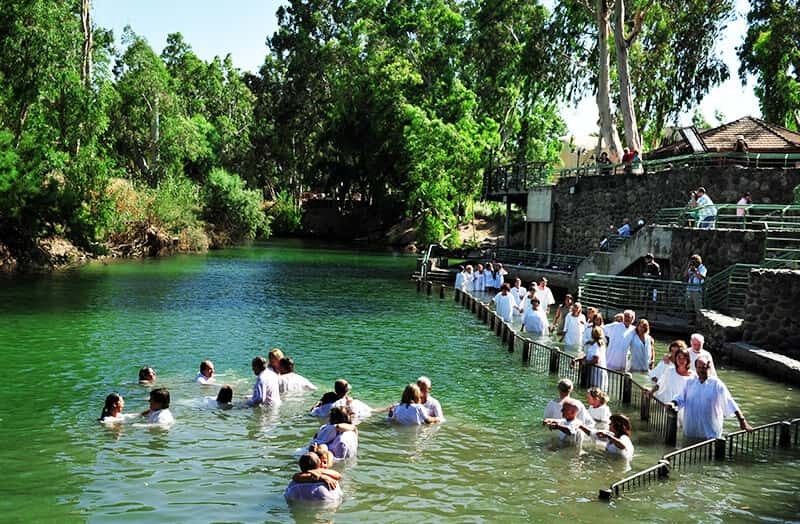 We will start the day with a visit to Yardenit, the baptismal site in the River Jordan. For a $10 donation to the site, they provide you with a white robe and a baptism certificate. Next stop, the archaeological site of Beit Shean. 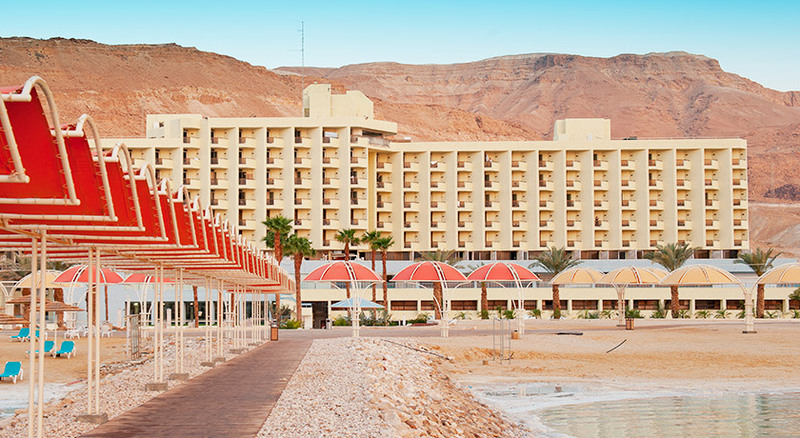 After driving through the Jordanian Valley we will relax and float in the Dead Sea waters, before enjoying a delightful dinner at the Herods Hotel. We will hop into a cable car and visit the peak of Masada. This is where the Jewish rebellion against the Romans took place. After Masada, we will visit Ein Gedi, where David hid from King Saul in a cave. Next we will visit Qumran, where the Dead Sea Scrolls were found. We will also visit Mount of Olives, believed to be the site where the Lord ascended to the heavens. Next we will drive by Pater Noster Church on our way to visit Dominus Flevit. We will walk through the Palm Sunday Road and visit the Garden of Gethsemane, believed to be the place where Jesus prayed with his disciple the night before he was crucified. We also visit St. Peter of Galicantu and head over to the Leonardo Plaza hotel in Jerusalem for dinner. Today we get to roam through the streets and alleys of Old City Jerusalem! We will start by visiting the iconic Western Wall. 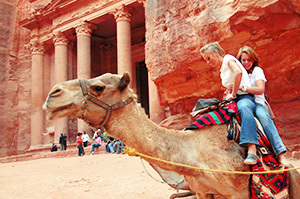 We will visit the Davidson Center Museum and the Southern Temple Mount archaeological site. In Bethlehem we will visit the Church of the Nativity and Shepherd’s Field. 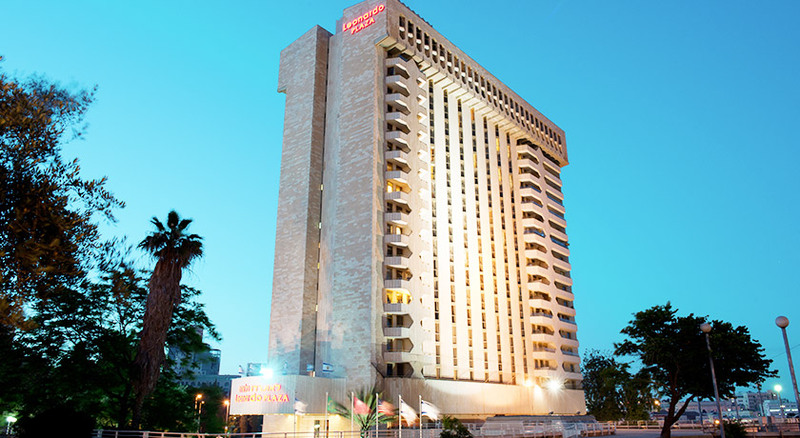 We will head over to the Leonardo Plaza hotel in Jerusalem for dinner. Start the day by walking through the Via Dolorosa also known as the Stations of the Cross, the route of the crucifixion. Visit The Judgment Hall of Pilate, St. Anne's Church and the Pool of Bethesda on your way to the Church of the Holy Sepulcher, venerated by some as the place where Jesus Christ died and rose again. Visit the bazaars in the city and after shopping, we will visit Mount Zion, where the Upper Room, believed to be the site where the Last Supper took place. We will also visit the Garden Tomb, where some believe this to be the place where Christ was buried and rose from the dead. We will head over to the hotel for a farewell dinner! 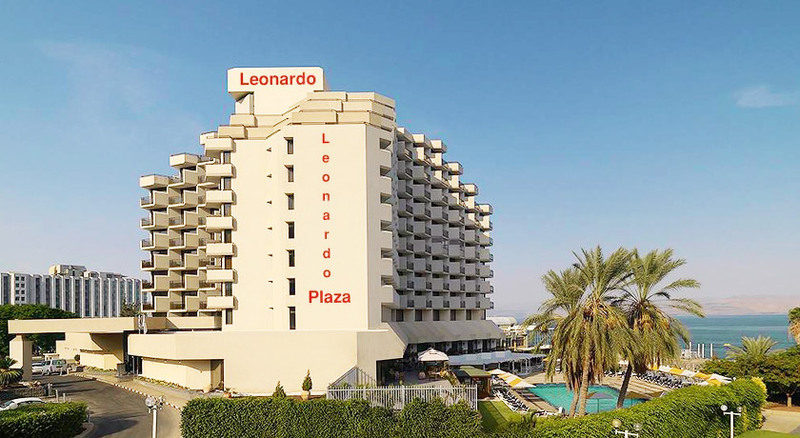 After breakfast check out of the Leonardo Plaza hotel and be ready with your luggage in the hotel lobby for your airport transfer from Jerusalem to Ben Gurion International Airport. Board your plane heading to Athens. Upon arrival in Athens, the cradle of Western civilization, you will be transferred to the hotel. After breakfast at the hotel, depart for a half day regular tour to Corinth. Drive along the coastal road of the Saronic Gulf to the historic Corinth Canal, a short photo stop. Arrive at ancient Corinth (Acts 18:1-18). It was to this megalopolis where the Apostle Paul came, worked and established a thriving church. Pass by the ancient port of Cenchrea, where the Apostle Paul cut his hair, before setting sail for Syria with Priscilla and Aquila. 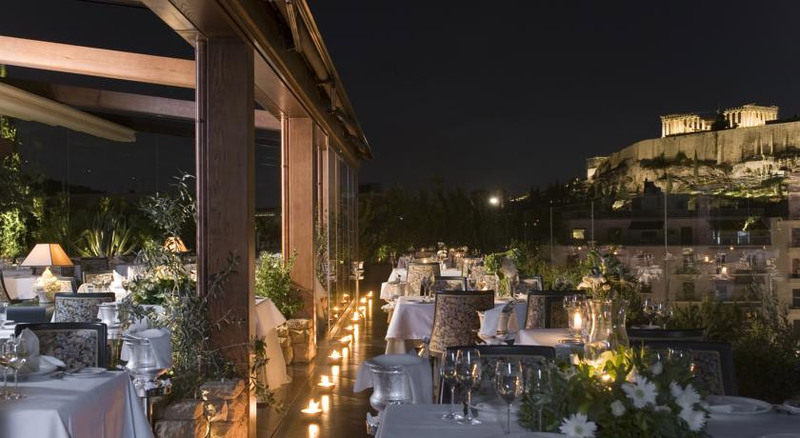 Return to Athens and enjoy evening at leisure. Today we depart for a half day regular tour of Athens. Visit the Acropolis with the famous Parthenon and Erechtheion. From the Acropolis hill you can see Mars' Hill (Areopagus) (Acts 17:22) where the Apostle Paul delivered his soul-stirring sermon. 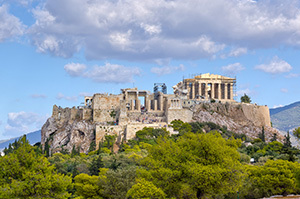 Continue with a panoramic sightseeing tour of central Athens. 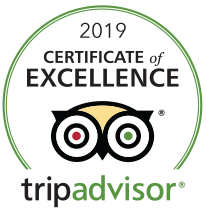 See Hadrian’s Arch, the Temple of Olympian Zeus, Constitution Square, Parliament House, the Presidential Palace, the Panathenaic Stadium, the Academy, the University and the National Library. Also visit the new Acropolis museum. 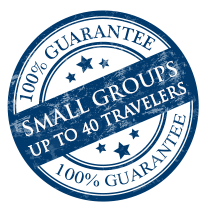 We offer small groups & greater value: Every Journey is limited to just 20-40 travelers - guaranteed. A minimum of 2 travelers are required. Land package prices listed are per person in U.S. dollars. Rates are based on double occupancy and inclusive of all taxes. A single supplement fee of $1,345 is required for travelers without a roommate. The special rates below reflect a 3% discount for check payments. My family and I had a great time, and we felt safe at all times. Israel was wonderful. The tour guide, Tamar, did a fantastic job in explaining and detailing stories that took place in ancient times in all the places we visited. We have visited once before some years ago, and this time around were able to see some new places. 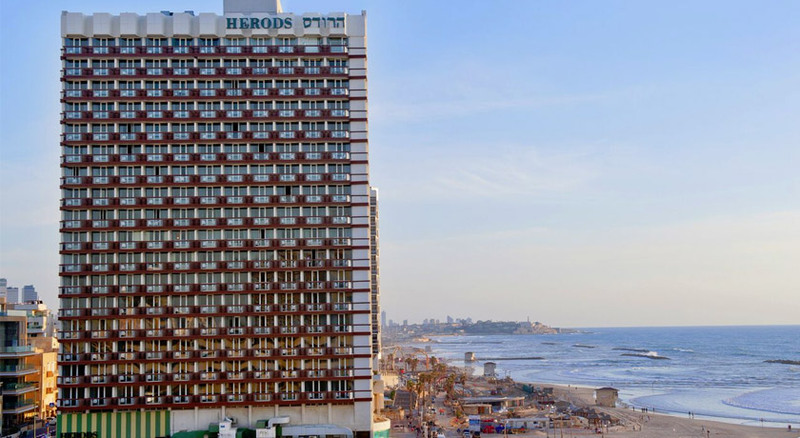 Our hotels were right on the water in Tel Aviv, Galilee and Dead Sea, and very centrally located in Jerusalem (I could see the walls of Jerusalem from my window!). Greece was also enjoyable as it felt that it was the "down" time we needed after Israel. The tours were half days, so we were able to hit the beautiful beaches in the afternoons! Food was so delicious and people very friendly. The tours were very informative and I was very touched in Corinth to learn about Paul's ministry there. Our hotel was just 1 1/2 blocks away from the Acropolis, and in an area that was busy with little shops and restaurants. Very nice area to walk in the evenings. Mr. Velissarios went above and beyond to accommodate us. Big thanks to you and your team!" We're home and just wanted to THANK YOU for taking such good care of us on our trip to Greece and Israel. Everything went very smoothly and they were all so kind and gracious and welcoming! We had a fabulous time…the cruise was splendid and we loved all the islands especially Mykonos and Santorini. Our Holy Land tour guide, Israel Kantor, went above and beyond our expectations! He was a dear heart and had soooo much knowledge he graciously shared with us… We grew to love him in a weeks time and Israel as well! Bless you and your beautiful land! Thank you again for all of your hard work!" Local and municipal taxes, VAT. Departure transfers are provided for travelers departing from Athens International Airport on the ending day of the tour (Wednesday ONLY). 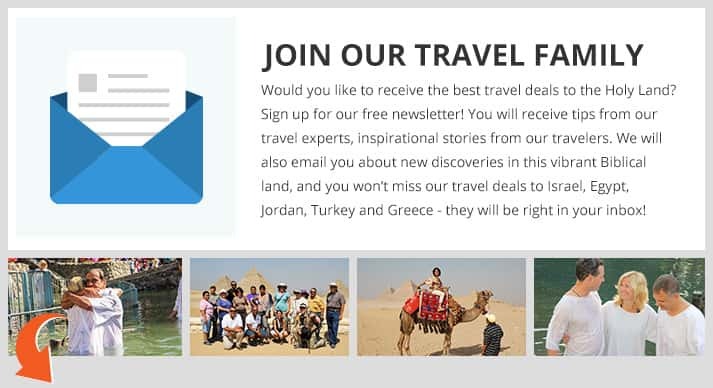 Flight from Tel Aviv to Athens – please book this flight along with your International flights.